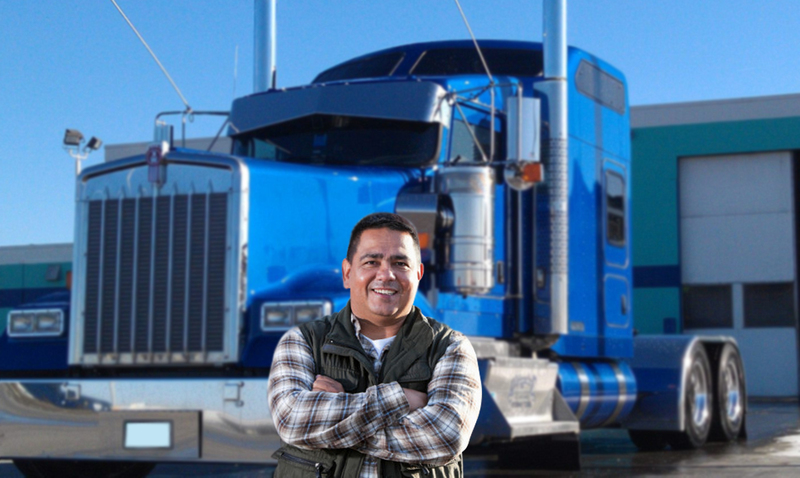 Undoubtedly trucking is one of the most regulated industries in the United States. 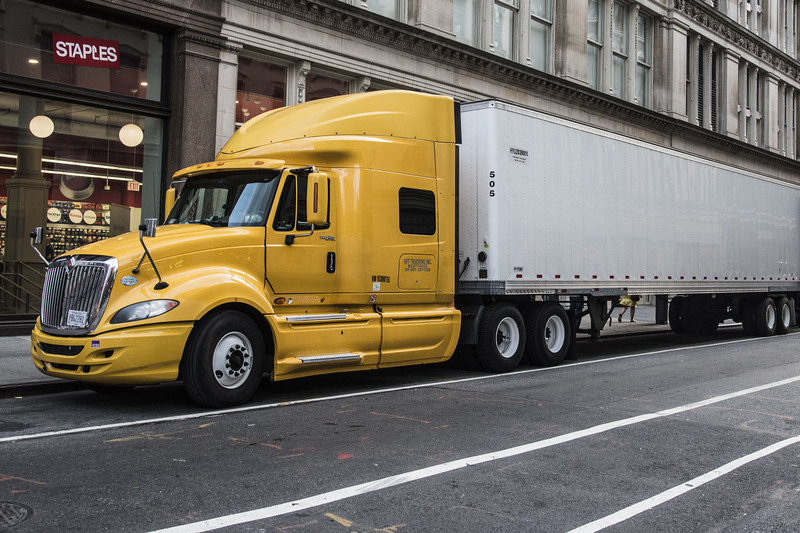 There are federal, state and local laws, rules and regulations that affect those who operate commercial motor vehicles either for-hire or hauling their own cargo. Trucking companies are subject to environmental, safety and security laws and regulations administered by several federal and states agencies. These government agencies have the authority to impose fines, penalties, suspend the licenses, permits, operations and even confiscate property of those trucking companies that are not in compliance. Our agency has assisted hundreds of motor carriers and owner/operators to navigate, understand and comply with all those requirements. Our clients rely on us for those local, state and federal permits. 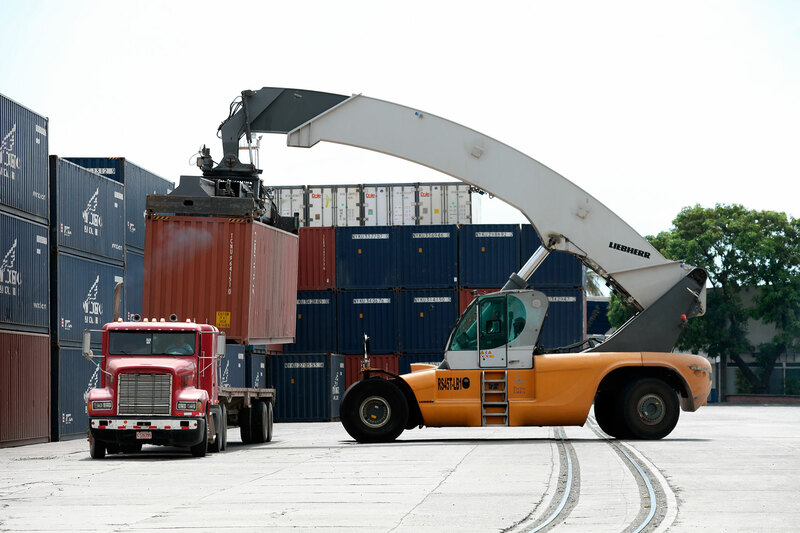 Either you need a CA number, Motor Carrier Permit, Port Drayage and Intermodal Registration or need your own federal authority, let us put our expertise to work for you. Every client has unique needs and goals and we focus on listening and providing customized solutions to reach those goals. Our emphasis is on solving our client’s problems without overspending on unnecessary licenses and permits. We provide personalized service and expertise in your vehicle registration needs. Save time and money. Do you need California apportioned plates within 24 hours? 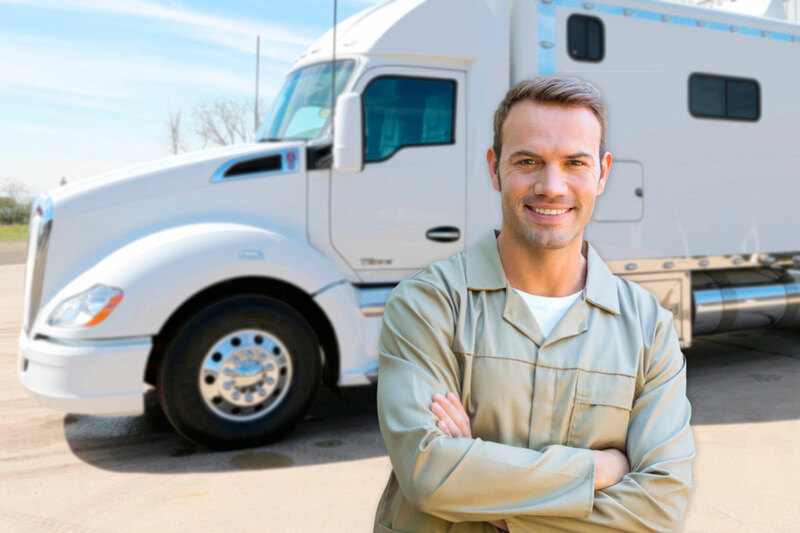 Solutions Specialty Insurance Brokers is an authorized partner of the California Department of Motor Vehicles (DMV) and can streamline the process of Interstate registration of your commercial vehicles. We can issue apportioned plates, stickers and all necessary documents in our offices. If you need to establish a new apportioned account or have an existing one and need to add or delete vehicles, we can help you. Fill out our free request a quote form on this page today or call us at 323-771-0777. We will be happy to hear your situation and recommend the appropriate solution available. The International Registration Plan or simply IRP is an agreement among US States and provinces of Canada (jurisdictions) for the registration of commercial motor vehicles that operate in multiple jurisdictions. The motor carrier that has “apportionable vehicles” must register those vehicles in their base jurisdiction or where the established place of business is. This registration plan creates reciprocity and enables an efficient registration process for commercial motor vehicles in North America. A motor carrier electing not to register under this plan would need to obtain a temporary registration permit every time they travel to other states. Is used in combination, when the gross vehicle weight of such combination exceeds 26,000 pounds. A motor carrier can also register vehicles with less than 26,000 lbs. under this plan, however, that is optional. How is the apportioned registration paid? Second, the registration fees are calculated and paid on the base state (jurisdiction) which issued plates, stickers and all credentials to be able to operate on an interstate basis. The Motor Carrier Permit program in California is administered by the Department of Motor Vehicles and verifies compliance with the California Vehicle Code (CVC) section 34620. Those statutory requirements are established for all individuals and entities that transport property either for compensation (for-hire) or private using a commercial vehicle in California. The California Motor Carrier Permit (MCP) program requires the applicant to obtain a CA# before applying for a MCP. Who needs a Motor Carrier Permit? An individual or entity that transports property within the state of California for compensation (for-hire) regardless of the vehicle size, weight and type. 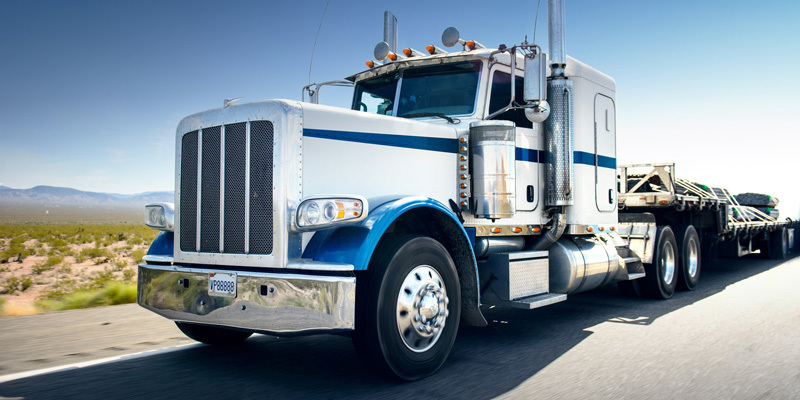 An individual or entities that transport property within the state of California for compensation(for-hire) or own cargo or property operating a vehicle with a weight of 10,001 lbs. or more. The International Fuel Tax Agreement is an agreement among the forty-eight U.S. States and Canadian provinces created to handle the reporting of the fuel taxes by interstate motor carriers. This license simplifies the payment of fuel taxes for all jurisdictions traveled by the motor carrier in one state or province chosen as the “base jurisdiction”. You operate a motor vehicle based in California and registered with the DMV. You perform your operations from an established physical location in the state of California. Therefore, California would be your “base jurisdiction”. A vehicle that is used in combination with a trailer with more than 26,000 pounds. If you operate a qualified motor vehicle and travel exclusively in California only, you are not required to hold an IFTA license. You would obtain your California IFTA license and decals for all of your qualified motor vehicles. These documents would allow you to travel in all IFTA member jurisdictions. File your quarterly IFTA reports with the state of California. You would report all mileage and fuel usage in one state. IFTA license eliminates the need to purchase fuel trip permits to travel into or through each state. Also, we can assist you with the new FMCSA Electronic Logging Device (ELD) mandate. The Electronic Logging Device (ELD) rule is effective on December 18, 2017, applies to most motor carriers and drivers who are currently required to maintain records of duty status (RODS) or known as log books, per Part 395, 49 CFR 395.8(a). Our knowledgeable staff will be happy to assist you with any question regarding your licensing and permits needs for your transportation company. Fill out our free request a quote form on this page today or call us at 323-771-0777. Nuestro personal te explicará los detalles de los permisos que necesitas en tu idioma. We are licensed to provide vehicle registration service to the public, but our office is not a branch of the Department of Motor Vehicles.